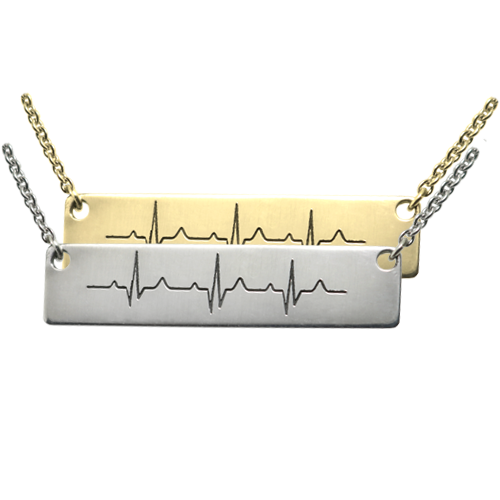 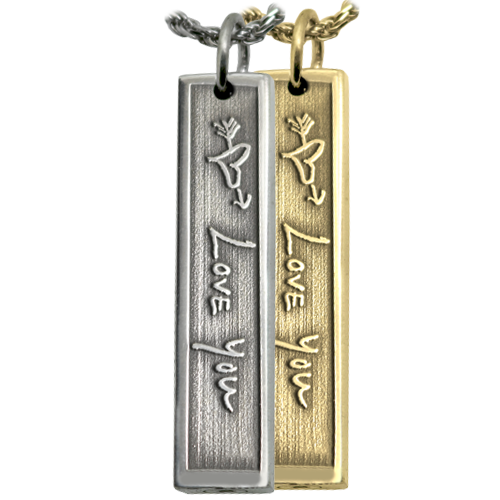 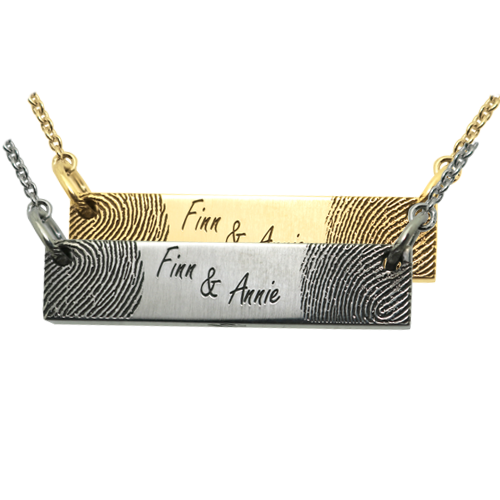 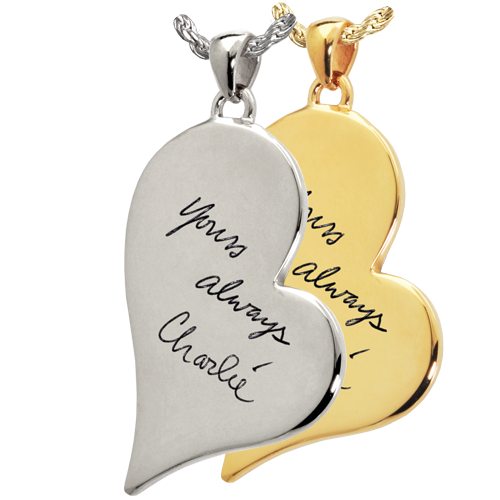 Your actual handwriting precision engraved into a quality piece of fine jewelry. 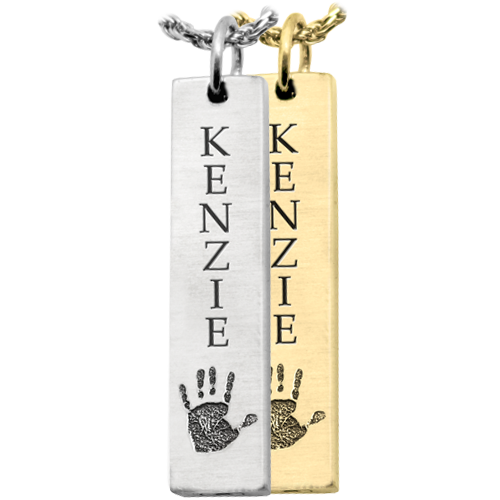 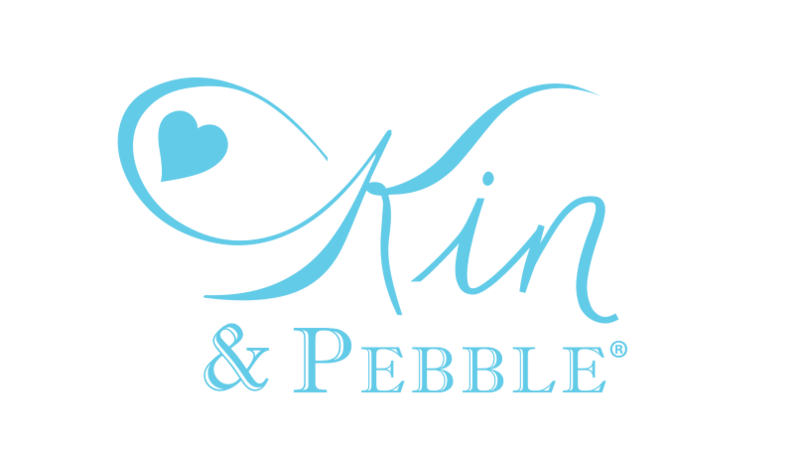 Choose from bracelets, rings, necklaces, key chains and more. 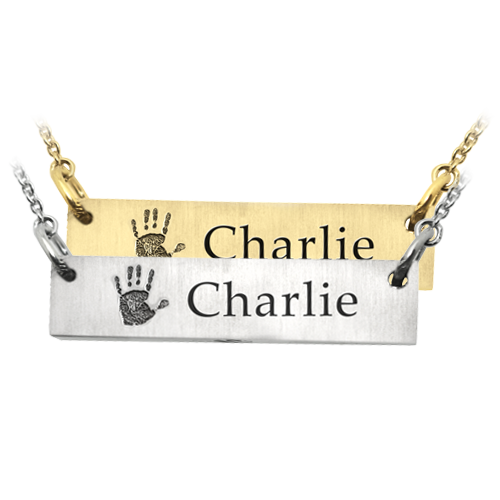 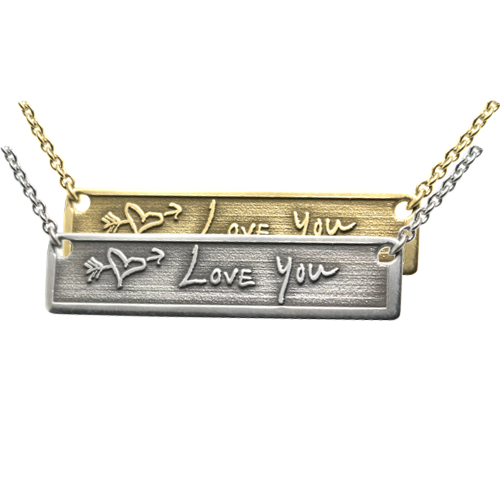 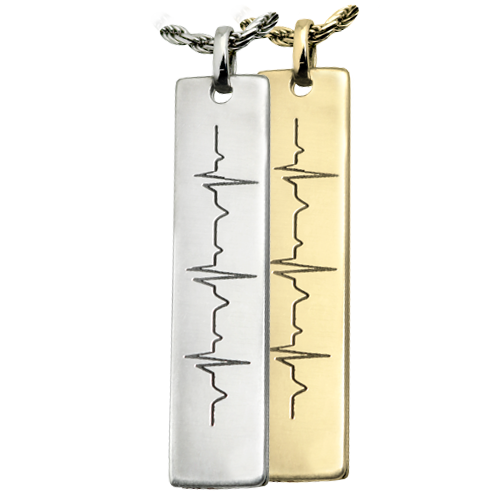 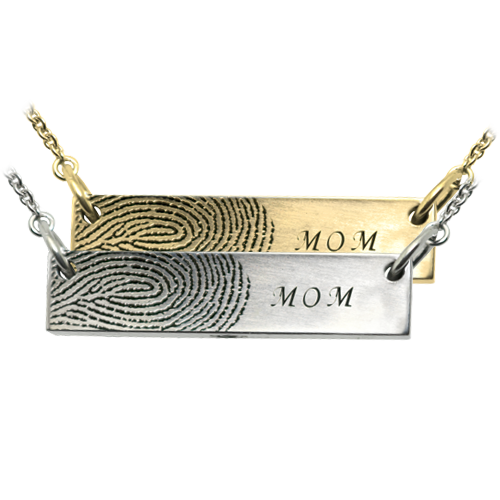 Our proprietary process produces excellent handwriting jewelry results at amazingly affordable prices. 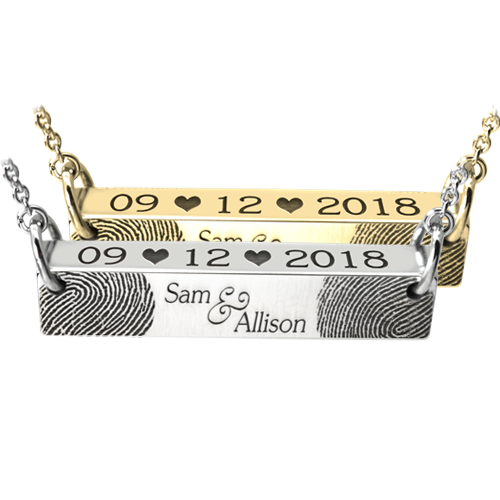 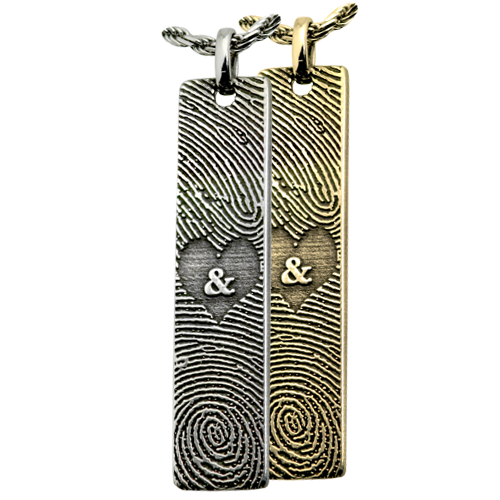 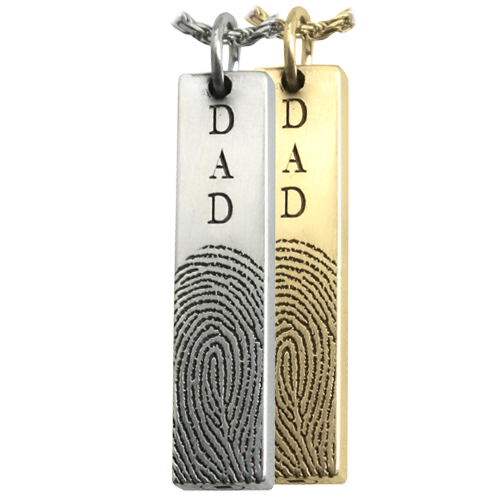 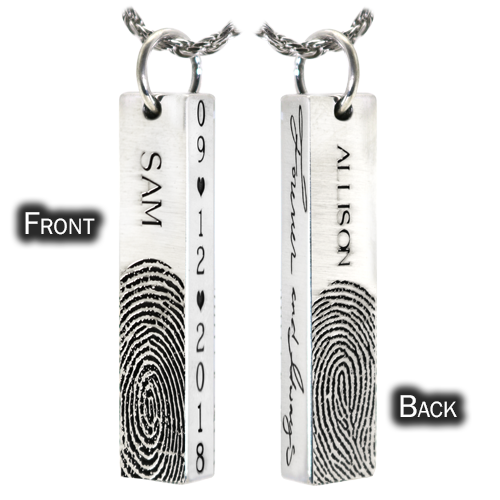 Personalize more by adding letter photos or fingerprints to the back. 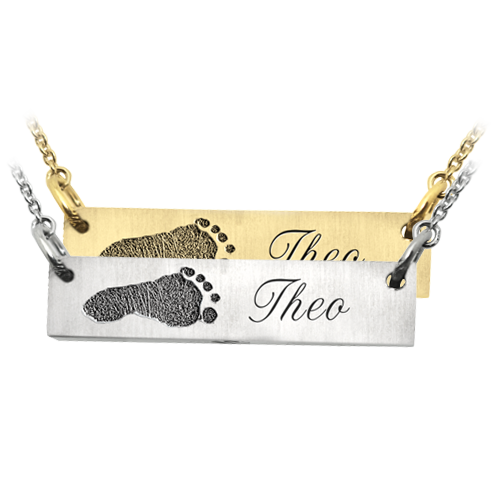 We can also produce custom jewelry using your child's drawing, school logo, business logo, military insignia or other graphics.